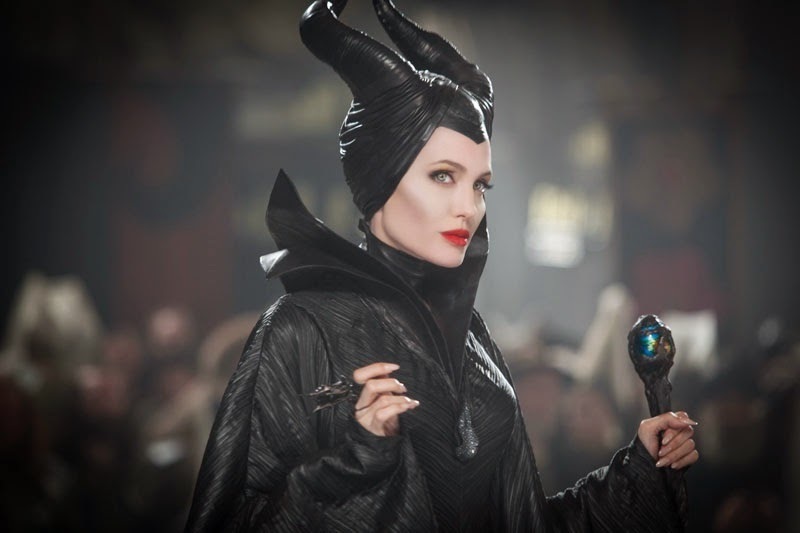 "Maleficent" rewrites the classic Disney animated film "Sleeping Beauty" entirely! It is rewritten to a character whose story has not been told yet and by that way, it gives you a whole new perspective to an old well-known tale. The story mainly tells you about Maleficent but also things about Aurora you didn't see in the animated film. It tells many thing about Maleficent you didn’t know, for example that once she had wings and how she lost them, why she is so angry, bitter and sad among other things you have always wanted to know but never knew how to ask! You even learn the origins of Maleficent's raven. I went to see "Maleficent" in the movie theater twice – the place where you should see it for the first time, even in 2D if you don’t have the chance to see it in 3D. I remember when I got Disney's "Sleeping Beauty" in my hands when I was a small child and I turned it over and thinking how cool it was, needing to ask my parents to read the back cover for me for I didn't know how to read myself yet. But for the first time I saw the animated film I loved it! 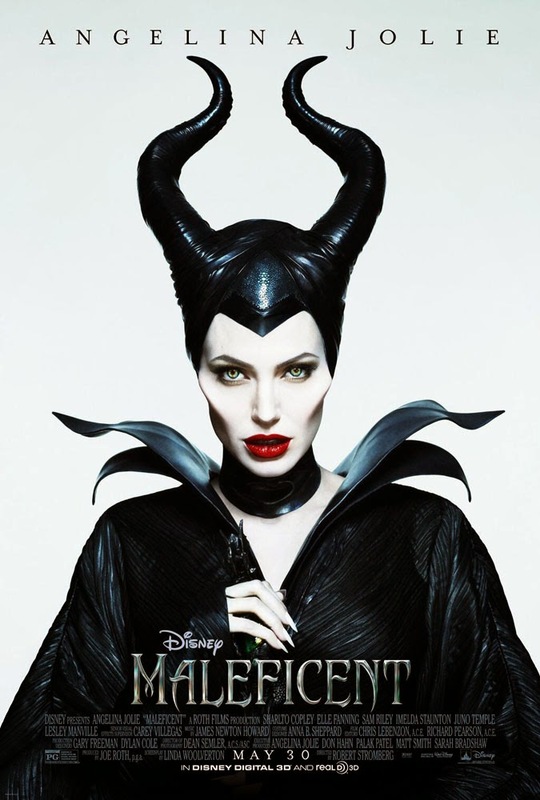 And Maleficent has always been one of my favorite Disney villains... 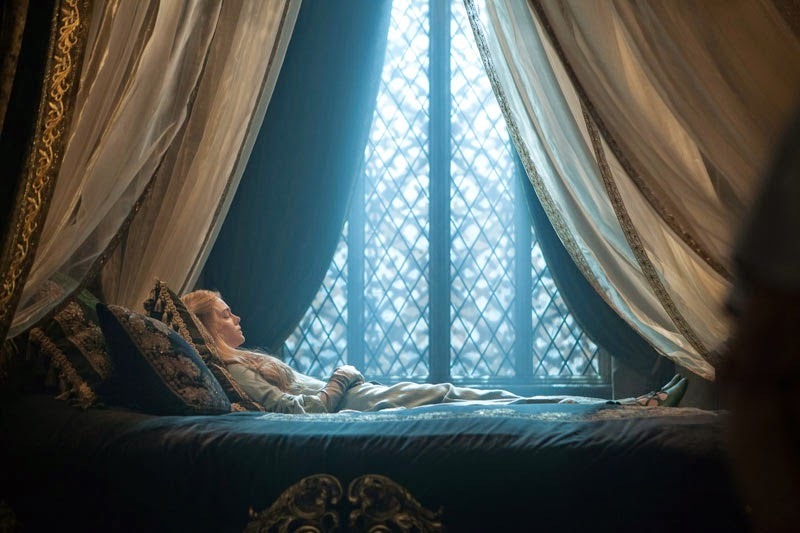 So, those are only a few reason why I was beyond excited in March when I first heard that "Maleficent" was coming to the theaters – the only problem was to wait for over two months for its premiere. 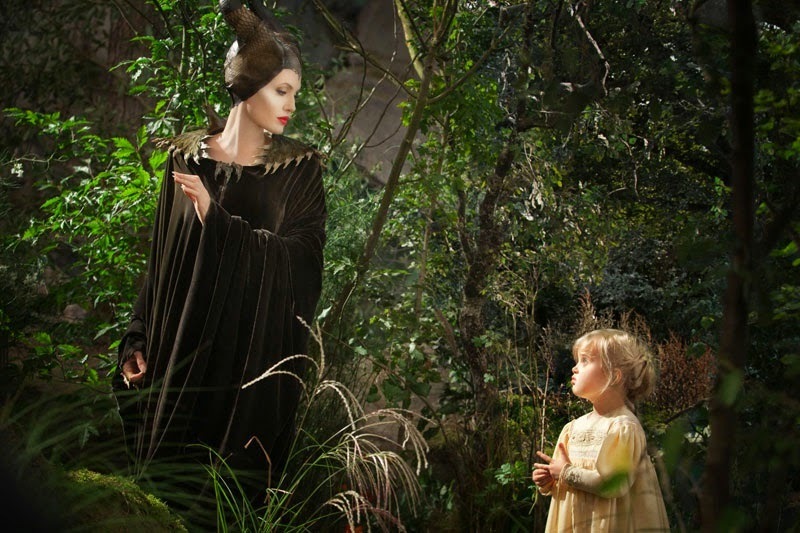 One of the reasons were that there was Angelina Jolie playing Maleficent – I think no one would have done a better job! The characters contrary roles, comparing to Disney's animated film "Sleeping Beauty" from 1959, made the movie a whole more exciting to watch because nothing seemed to be like what you have gotten to know from the animated film when you saw it as a child (or adult, no matter)! Some of the main characters in the animated film were now in side roles and some of the good characters seemed to turn out the main villains of the movie and the originally evil characters to be the good ones. It all really explains why Maleficent casted the spell upon Princess Aurora and basically everything evil she did. It was a pleasant surprise to see what kind of relationship Maleficent and Aurora created with each other from Aurora’s childhood to her teens, something the animated film never, ever showed you! I was surprised by how relatively small part the three faeries had raising Aurora or doing anything in the end unlike what it was in the animated film. But it wasn’t bad at all, it all just fit together so well! 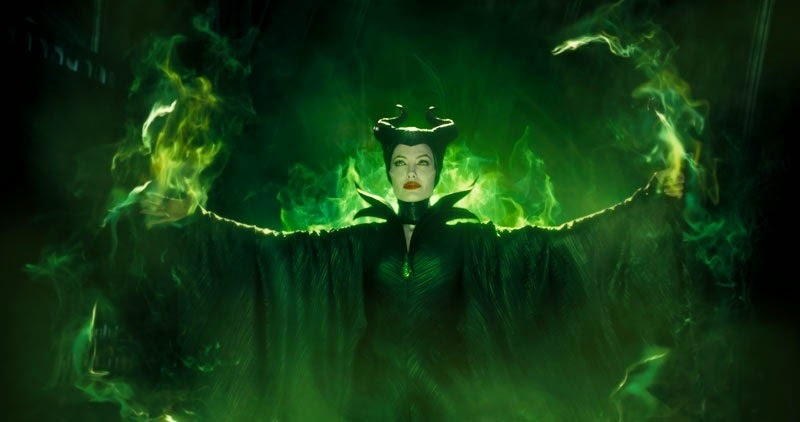 “Maleficent” changed my view of the story entirely! While I still love the animated film, I liked this version of the story even more! Especially when, in the end, you will find out who was telling the story... It made the story feel more real and believable, like this was the tale Disney should have told us decades ago! The narrator isn't too much involved and leaves the person watching the movie enough “space” to think of her own without one feeling she is watching a movie made for children. "Maleficent" also has amazing music! The soundtrack is composed by James Newton Howard and all the tracks on it just fit into the movie like a right piece of a jigsaw puzzle and was so part of the story and the happenings that it kind of "blended" in to the movie itself but not in a bad way – it didn't steal the attention of watching the movie itself but intensified it even better experience! I had to go listen to the whole album right away I got back home from the movie theater and it brought back the movie into my head which is always a good sign of a well-made soundtrack to me. First time I went to see "Maleficent" it was in 2D (like a “regular” movie) but today I went to watch it again in 3D, because I think it was that good – it was so much better than in 2D version! I don’t know which movie would not be better in 3D, but it worked incredibly well for this one. I was “disappointed” I didn’t go watch it in 3D right on the first time, after seeing the scenes which clearly are meant to be seen in 3D. I checked from the internet that it won’t be shown in 3D anymore after this weekend (at least in Finland), so I was damn lucky to be able to see it also in 3D.